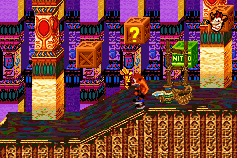 OverviewCrash Bandicoot 2: N-Tranced is the sequel to Crash Bandicoot: The Huge Adventure. 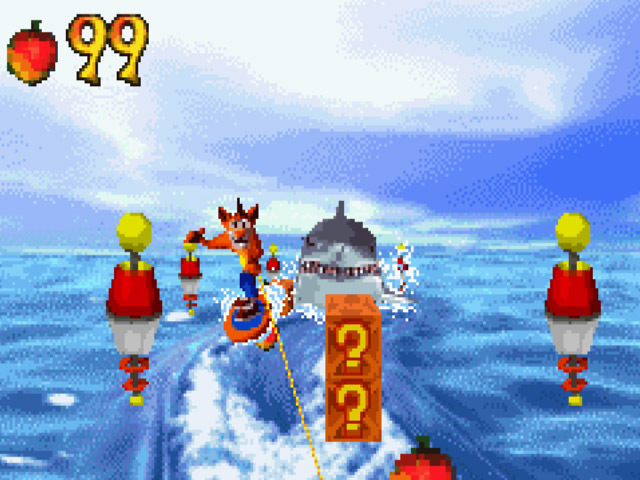 It is a side-scrolling platformer, and features non-linear level selection. 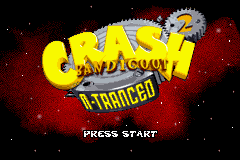 In the second game in the Crash Bandicoot handheld series Crash must save his friends from evil new villian N.Trance who has hypnotised them! 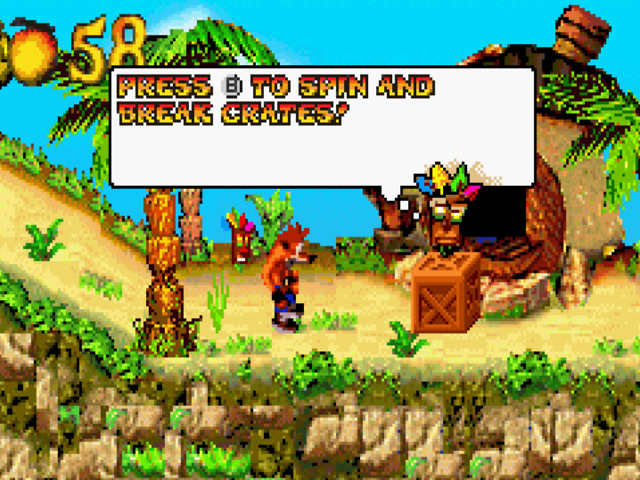 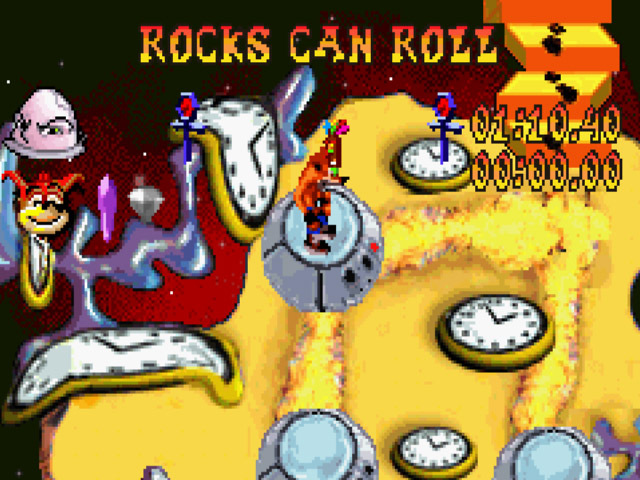 Crash must also fight a copy of himself known as Fake Crash along the way whilst collecting Crystals and Gems. 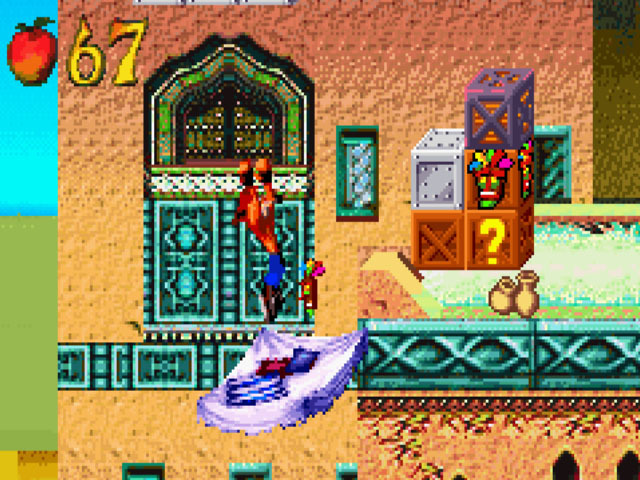 to the villainous duo forever! 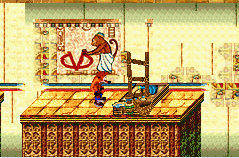 all new puzzles and enemies. 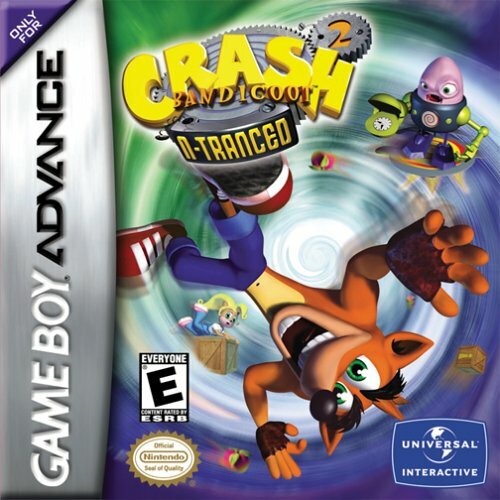 become one of Crash�s most diabolical foes yet. 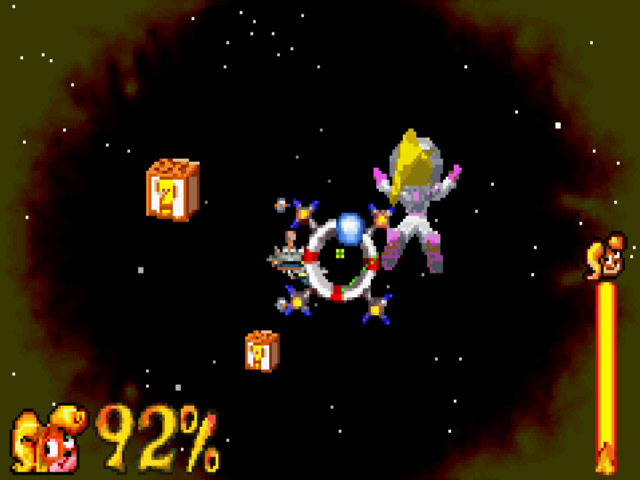 * Multiple modes of head-to-head linked multi-player action. 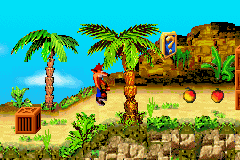 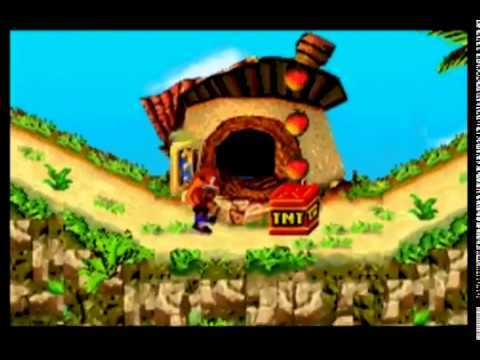 more make this one of Crash�s deepest adventures yet.